Welcome to 2018! It has been a long winter, but summer is around the corner. I find myself sitting at the dining room table at a loss for words. 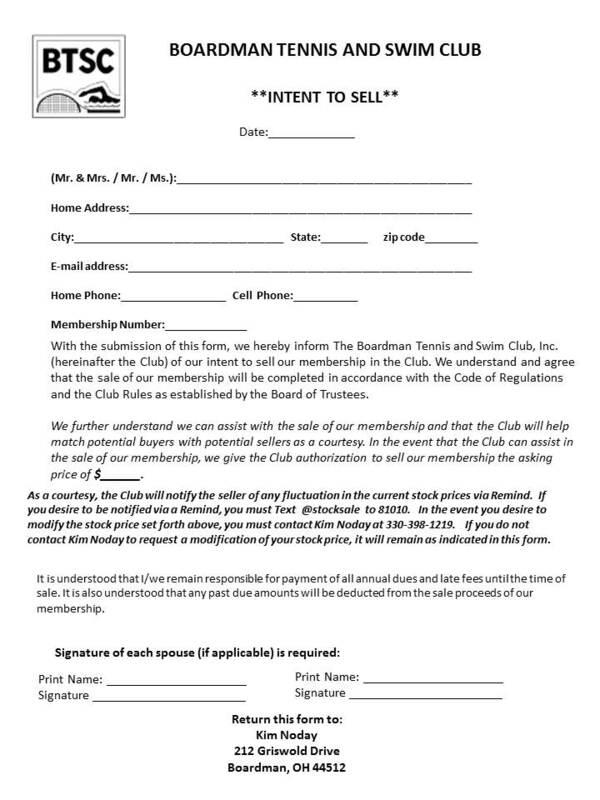 It is an honor to be nominated and accepted as your new president of The Boardman Tennis and Swim Club. I want take a moment to thank all the past presidents of the club for leading the club, and would like to especially thank Bill Amendol for serving the past 2 years as club president. A lot of things go on behind the scenes to keep the club running and the ability to have a good ambassador behind the helm is priceless. Sharon Carbon, Gina Hammerton, Heather Oyler, and Kristie Weibling all sought and won reelection bids this year. Rounding out the 2018 board of directors are Bill Amendol, Lynda Beichner, Amy Ditz, Don Mascola, Tiffany Mraz, Tony Nigro, Kim Noday and myself. Gina and Lynda will be returning as committee heads for tennis while Bill and Kristie will head up swim. 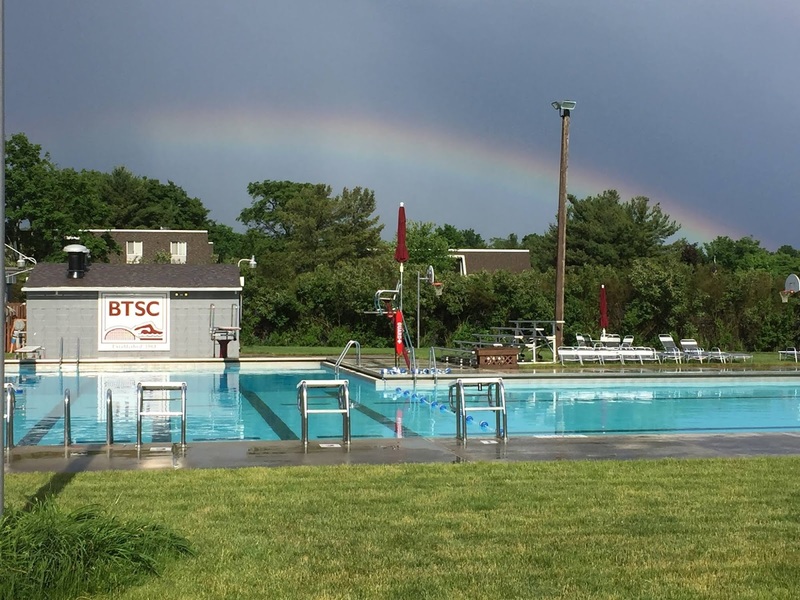 Speaking of swim, this year BTSC will be hosting the YSL Championship Meet on Saturday July 28. This is a great opportunity to show off our club and all we have to offer. 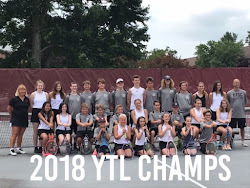 If you are interested in signing up your child for the swim and/or tennis teams, there will be a preseason team meeting on May 24. You will be able to sign up your child, order gear, and ask questions about the teams. Look for a message on Remind. 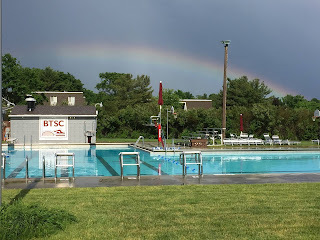 The remind code for swim is @btscswim and for tennis it is @btsctennis. These are just two of the exciting programs provided by the club for our children. I haven’t forgotten about the adults. This year, we are going to have that adult party! That is why I have put Heather and Kim as your committee heads of social. We are going to try to do that party early this year with a rain date just in case. Look for a signup sheet by the office. I would like to tie this in with a meet and greet for the new members. How about a little teaser about some exciting things coming to the club this year? BOGA FIT!! Yoga on a surfboard. BTSC has partnered with a local business to bring this exciting new venture to you, at the club. The pool managers are back again for another year at the club. Mike Kenneally and Paul Butto will be returning this year. Top on their priorities, other than getting the pool ready for opening day, will be installing a line of pine trees on the north end of our parking lot. If the funds are available, I hear they have asked the board for a fire pit. Well, It looks like I rambled on and I was able to find a page worth of words for everyone. 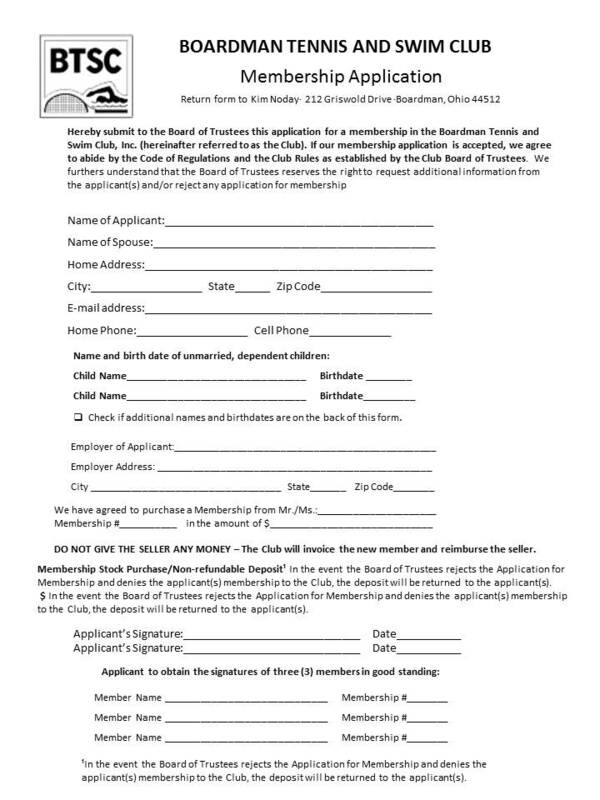 Please find the enclosed invoice for your annual dues. The board has elected to keep the dues set at $450.00 plus tax. Just a friendly reminder that payment must be remitted prior to opening day.